We are fortunate at Mira Mesa High School to have with us a tremendous teach of dedicated string faculty. These incredible musicians and educators join our students each week throughout the year, providing homogenous group instruction to all of our Symphony and Concert Orchestra string players. Our string faculty roster includes Dr. Batya MacAdam-Somer (Violin), Ms. Linda Piatt (Violin), Ms. Annabelle Terbetski (Viola), Ms. Bing Yan (Cello), Mr. P.J. Cinque (String Bass), and Ms. Sayuri Yamamoto (String Bass). Batya MacAdam-Somer grew up within the vibrant musical community of Houston, Texas, where she studied violin with Judy Offman and Fredell Lack. She began her college studies at the Moores School of Music, University of Houston and went on to earn a BA from the Manhattan School of Music in 2005 in the studio of Sylvia Rosenberg. Batya completed her MA at the University of California, San Diego in 2009. She has participated in the Lucerne Festival Academy, Aspen Summer Music Festival, International Festival Institute at Round Top and the Bach Festival of Leipzig, playing under conductors Pierre Boulez, Kurt Masur, Charles Dutoit, and David Robertson. Her involvement with composers and contemporary music has led to work across the country with organizations wasteLAnd, Glottalopticon, wild UP, Red Light, Foundation for Modern Music, TACTUS, and the New Music Collective. She is thrilled to be a member of the G Burns Jug Band and Quartet Nouveau. Batya recently completed her DMA at UCSD, working with János Négyesy. Linda began her adventures in violin as an eager fourth grade volunteer. Her hand shot in the air when her teacher asked for a demonstrator to hold a violin for the first time. It was love at first sight and she came home and begged for a violin. She continued to pursue her passion for music at The University of Texas at Austin earning a Bachelor of Music. Upon meeting luminary pedagog Sally O’Reilly at the University of Minnesota, where she earned her Master of Music, her interest in teaching began. Her passion was cultivated by pursuit of every course in violin pedagogy available including Suzuki training with Mark Bjork. Her commitment to becoming a fine teacher also led her to spend summers at Steven’s Point Suzuki Institute where she trained with Edward Kreitman. At the University of Minnesota, Linda also discovered her affinity for viola and spent several years in the Doctoral program studying with renowned teachers and performers Korey Konkol and Thomas Turner. In the Twin Cities area, Linda was on faculty at the “Bravo!” Summer String Institute at University of Minnesota, and the St. Joseph School of Music. 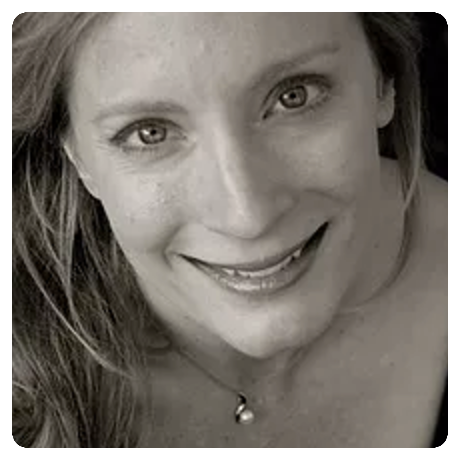 In more recent years, she studied Peak Performance skills with Don Greene and is considered a specialist in helping musicians of all ages optimize their potential as performers. Linda has taken the stage as a member of National Repertory Orchestra, Cascade Festival Orchestra, Opera Pacific, and Orchestra Nova San Diego. Other highlights include performing with Pacific Symphony, American Ballet Theater, San Francisco Ballet, and Joffrey Ballet. Currently she performs frequently with the San Diego Symphony, where she has shared the stage with distinguished artists such as Joshua Bell, Hilary Hahn, Nadja Salerno-Sonnenberg, Gil Shaham, Itzhak Perlman and Yo-Yo Ma. She performs regularly with Classics 4 Kids Philharmonic, California Chamber Orchestra and is the violinist in Ardor Trio. Linda is the newly appointed Strings Director for the Solana Beach School District and also coaches the Mira Mesa High School violin sections. She enjoys teaching private violin and viola lessons at her home studio in San Diego where she lives with her husband, son and daughter. Annabelle Terbetski is originally from New York and began playing the viola at age 8. She received her Bachelor's Degree in Music Education and Performance from Ithaca College. 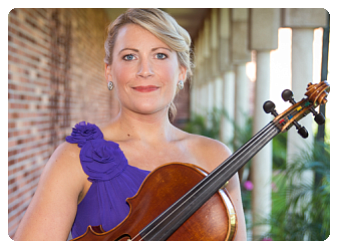 She received her Master's Degree in Viola Performance from Florida State University, and also received a Master's Degree in Chamber Music from Kent State University. She has played with Sinfonia Gulf Coast, the Tallahassee Symphony, Youngstown Symphony, Fresno Philharmonic and Cabrillo Chamber Orchestra. Annabelle is an avid chamber musician and has been a member of the Escalante String Quartet, Eppes Quartet and the Aidan Quartet. 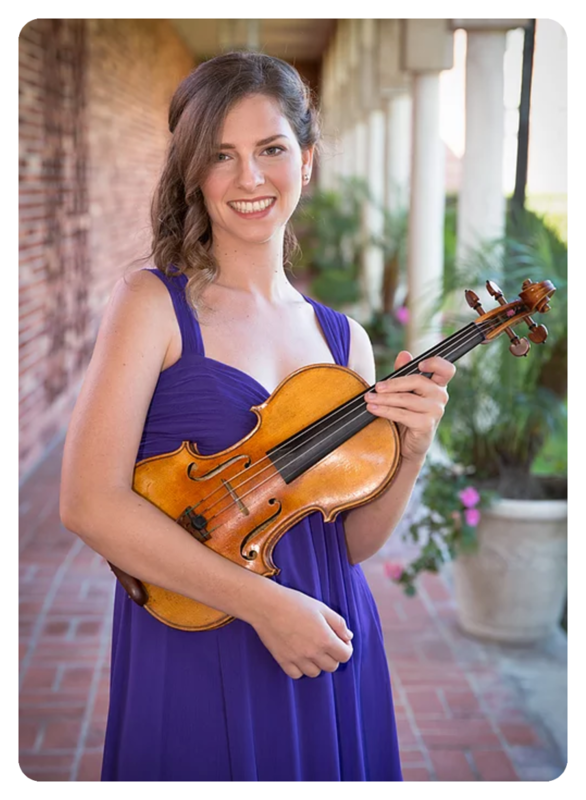 While in San Diego, Annabelle has served as Principal Violist of the Grossmont Symphony Orchestra and has been a member of the Grossmont String Quartet. Currently, Annabelle is performing throughout southern California with Quartet Nouveau and teaching privately. Ms. Yan taught and studied cello performance at the conservatory under her father’s instruction, and after receiving her Bachelor’s degree, she was a assistant cello instructor in Tianjin Conservatory of Music for two years then she immigrated to America, where she received her Master’s of Fine Arts at the United States International University on a full merit scholarship, under the instruction of Thomas Stauffer. Since continuing her teaching career in the US, Ms. Yan has been persistently and enthusiastically finding the most effective ways to bring out the best in every student. Amongst her students, several hold leading positions in the San Diego Youth Symphony, the Civic Youth Orchestra, the Mainly Mozart Youth Orchestra, the San Diego Youth Philharmonic Orchestra, the New Youth Orchestra, and in their respective school orchestras. Her students have also been accepted to the Eastman School of Music, the University of Cincinnati – Conservatory of Music, Columbia University, Oberlin College & Conservatory, and Boston University. 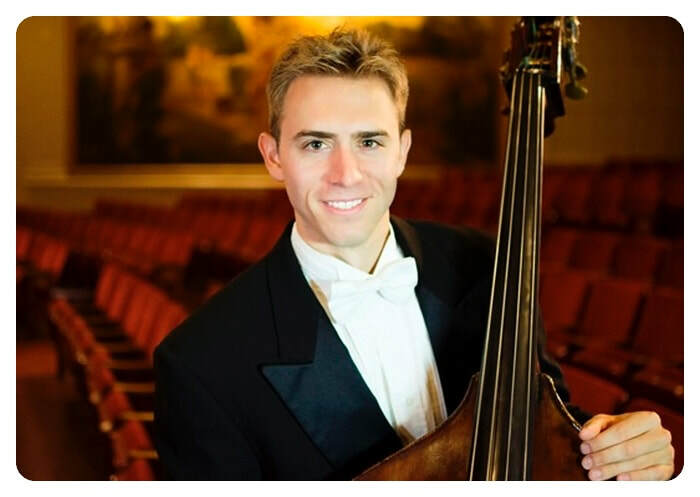 Mr. Cinque is a bassist in the San Diego Symphony, a position he has held since 2015. Prior to his appointment to the San Diego Symphony Orchestra, he was a member of the Dayton Philharmonic Orchestra and performed regularly with the Cincinnati Symphony Orchestra and Chautauqua Symphony Orchestra. As an educator, Mr. Cinque served as the double bass professor at Capital University in Columbus, OH. A native of Long Island, he received his bachelor and master’s degrees from The Juilliard School and his principal teachers include Homer Mensch, Timothy Cobb, Albert Laszlo and Owen Lee. During his studies, Mr. Cinque participated in the Pacific Music Festival and spent three summers at the Aspen Music Festival and School as an orchestral fellowship recipient. Outside of the classical realm, Mr. Cinque passionately explores other genres of music as half of the bass duo, Low Bros, which has performed in venues across the United States. Bassist Sayuri Yamamoto came to the United States in 1992. She studied the double bass at California State University, Fullerton (with Joelle Morton and Doug Basye) and the University of Southern California's Thornton School of Music (with Dennis Trembly and Nico Abondolo). As an orchestra player, she was invited to play with the Philharmonie der Nationen (for a tour in Germany and Spain) and the Pacific Music Festival Orchestra (for performances in Hokkaido and Tokyo, Japan). She has performed with Tokyo Symphony Orchestra, the former Orchestra Nova, Long Beach Symphony, Riverside Symphony and numerous musical groups in Southern California. 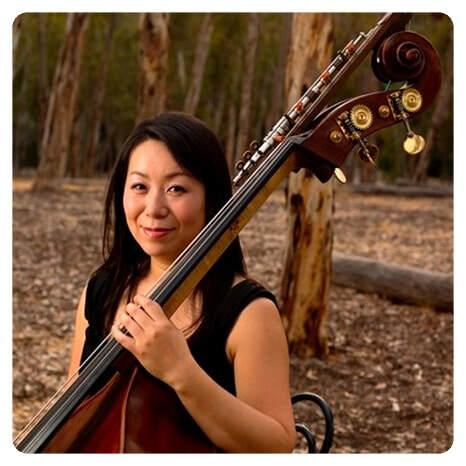 Ms. Yamamoto has been the Principal Bass of the California Chamber Orchestra since 2006. ​Besides performing bass, Sayuri Yamamoto has great passion for teaching and Baroque music. In 2004 she joined Kensington Baroque Orchestra as Viola da Gamba and Violone player.